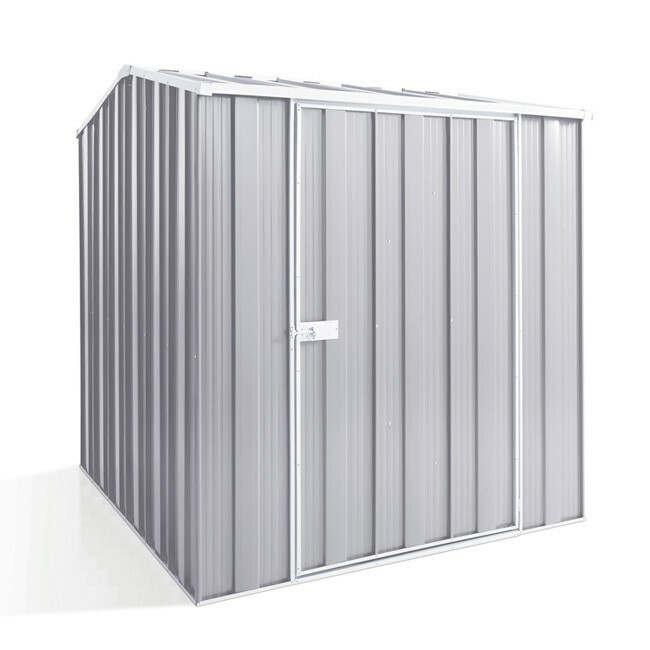 A stylish storage solution for the small back yard or garden. 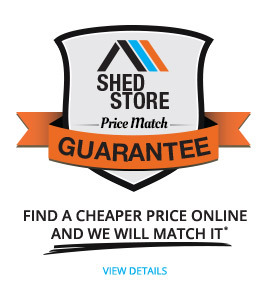 The YardSaver G56 is one of the smallest gable roof sheds we have available in our store, however it is still a big shed! 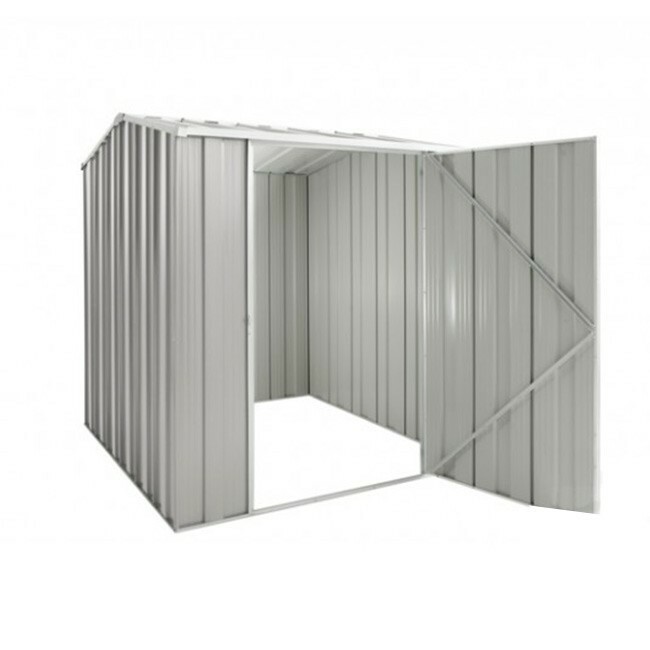 It is made out of quality high tensile steel, has plenty of usable space, large single hinged door and a gable roof. It has ample room to store the majority of your everyday items, such as your lawn mower, bicycles and gardening equipment, as well as wheelie bins and camping gear. - Instructions are quite comprehensive; however watching the videos helped me heaps, most particularly with what step to do next. I recommend watching the videos. - Pre - drilled holes are awesome, save a lot of time. I had no issues while putting the panels together to build the walls. Once you have the panels, make sure your site is level as I started off a little bit out of level and the holes were slightly out, when I realised my floor wasn’t level. 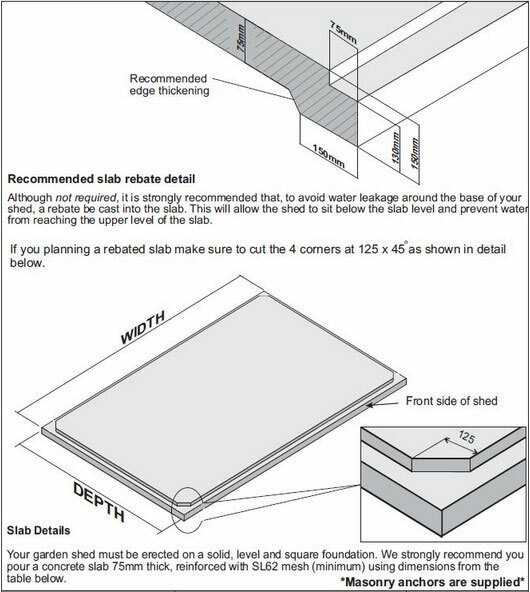 Makes sense as the holes are pre punched based on the shed being put on a level surface.